Tonight’s third eviction is a bit of a weird one. The public are voting for free on the app and website for their favourite, and then the housemates will choose who goes from the Bottom 2. There’s therefore no betting market for this eviction, but whoever ends up leaving could still potentially have important implications for the rest of the series. Dead last on the vote is quite likely to be Jermaine. He has enraged viewers in the last two weeks by trying to set up an extramarital affair with Chloe, who has now been evicted. In my opinion, he’s probably going to be joined in the Bottom Two by Ben. He’s a nice enough guy but, coming from Married At First Sight, I just don’t think the fanbase is there. Trying to crack on with the engaged Roxanne is hardly a vote winning tactic, either. Speaking of Roxanne, I think she may well be next in the vote, and I would give her a small chance of appearing in the Bottom Two tonight. She’s quickly become the most hated woman in Britain after blatantly lying about being assaulted by Ryan. However, the poll has been open since Tuesday evening and so the votes she received on Tuesday, Wednesday and Thursday afternoon could well be enough to keep her safe. Overall, I expect it to be Jermaine vs Ben in the Bottom 2 tonight, with housemates deciding to ultimately punish the former for his philandering antics with Chloe by voting him out. All of the drama with Roxanne and Ryan last night has propelled the latter towards favouritism again. At the time of writing, he has just gone odds-on ahead of Kirstie in second place. The fact that Roxanne fabricated an incident which didn’t happen could well have been Ryan’s winning moment for this series. 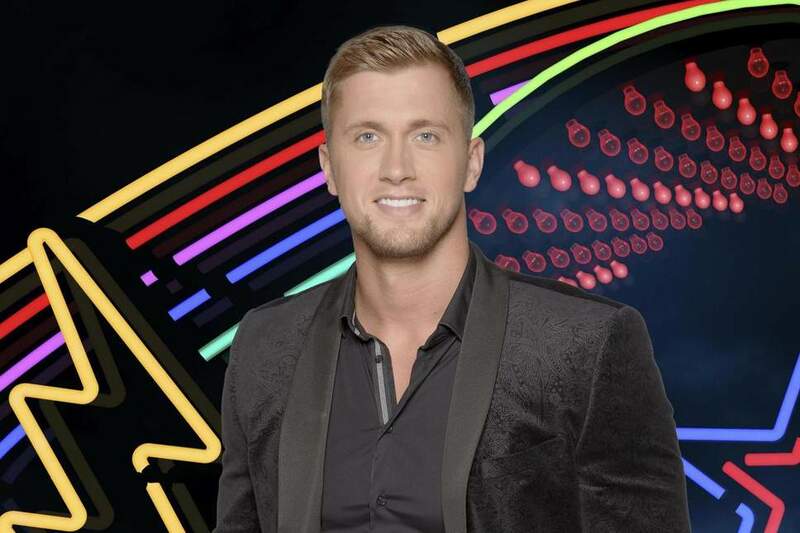 The subsequent formal warning which came from Big Brother struck me as completely unfair and only led to viewers massively coalescing around Ryan and showing their support for him online. He was always likely to appear in the Top 2, both tonight and in the final, and everything that happened last night has solidified his place. Nothing much could prevent a Final 2 of Kirstie and Ryan now, and the market rates them an even stronger prospect for that than Courtney and Ann were last series. Emma Willis may or may not announce the Top 1 or 2 in the vote tonight, and I would expect Ryan to overtake Kirstie and top the vote after what happened last night. Any announcement of a Top 1 or 2 would suit me just fine, as regular readers will know I’ve been backing both Kirstie and Ryan to win this series from the start. The rest of the housemates will be fighting for scraps in terms of any vote featuring both of our frontrunners. Figuring out who might finish third is perhaps even more interesting than predicting the winner right now. Four people are in the running for this; Dan, Nick, Hardeep and Gabby, and I respect all of their chances. Dan will get some support for his body but will have his vote haemorrhaged by Ryan. Nick and Hardeep are nice enough guys but may take votes off each other should both make the final. Gabby is a more recent TV personality after appearing on L*ve Isl*nd, is from Liverpool and is the only younger girl who has any chance of making the final. The jury’s out on this one for me, but I respect the chances of all of the above at the moment. Is Jermaine likely to get the boot tonight, or will it be someone else who leaves? Can the winner be anyone else but Kirstie or Ryan, and if not, who’s likely to finish third? Feel free to leave a comment with your thoughts below.